Care and attention to even the smallest of details for increasingly demanded products. 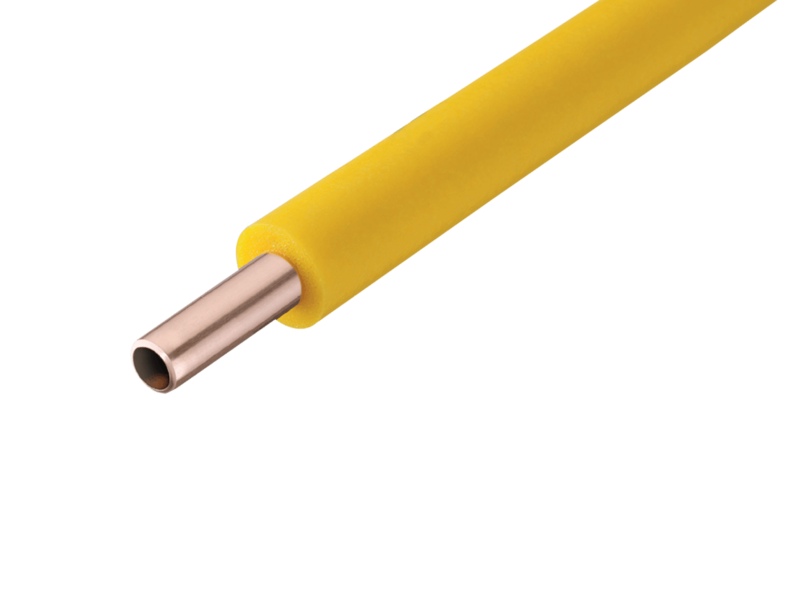 ISOCLIMA’s prerogative is the production of all the insulating sheaths that are used for the coating of copper pipes. The completeness of its production programme and the quality of its products satisfy even the most demanding of customers and puts ISOCLIMA among the major companies in the industry. 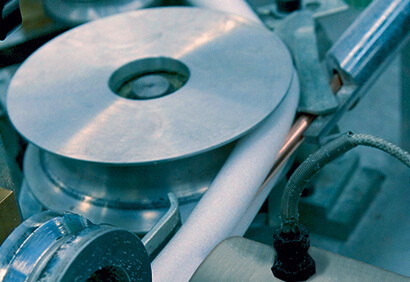 ISOCLIMA’s production cycle has always been based on an accurate Quality Management System and the strict application of standardised procedures; in doing so, the company easily passed all of the ISO 9002 certification levels. Spot checks for quality, dimensions and tolerances at the manufacturer. Covering the copper pipes with an insulating sheath. Extrusion of an Anti-scratch LDPE sheet. Product type, reference law, Diameter x thickness - Dimensions. Visual inspections of the finished product. Applying identification labels on the spools. Arrangement on pallets, wrapping in film and cardboard. Quality control at the manufacturer. Extrusion of the sheath. Dimensional and coaxiality checks using laser measurement instruments. Fire reaction check. 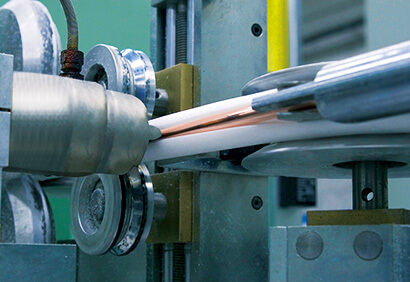 Sealing of the sheath and external finishing of the product are continually monitored so as to ensure consistent appearance and efficiency of the finished product. The care and attention paid to even the smallest of details contributed to put the ISOCLIMA products among the ones most demanded by final users.